Cape Town - One year ago, Fokofpolisiekar initiated the launch of their 4 part Craft beer series produced by Sir Thomas Brewery. The beers in this range were all named after some the band’s most popular songs and became instant hits. Dagdronk, Antibiotika, Hemel op die Platteland and Skyn Heilig have now been sold out and will no longer be produced. But this is not the end of Fokofpolisiekar and good beer. 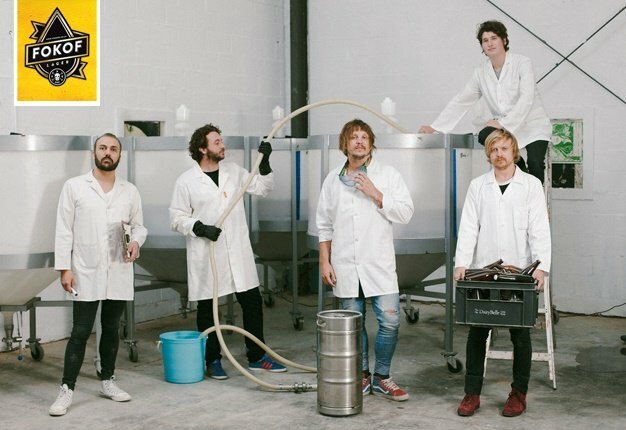 The band has taken everything that it has learnt in the past year to produce an exceptional Lager brewed by the renowned Devil’s Peak Breweries in Cape Town. 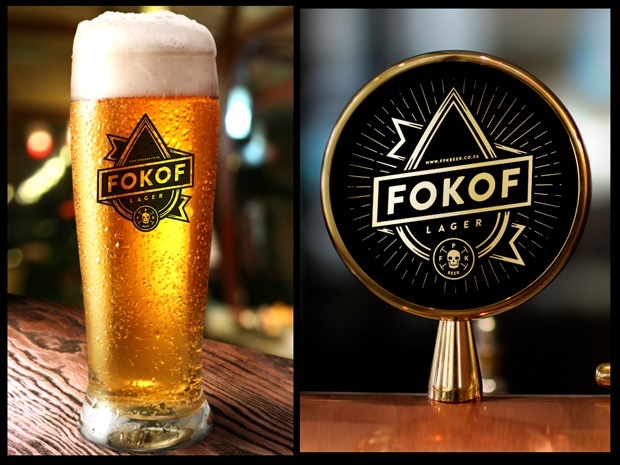 The appropriately titled Fokof Lager is mass produced and will be sold on tap at various bars and restaurants throughout South Africa. The very first drop will be poured at Capital Craft in Pretoria as of this Friday, 13th November 2015. The perfect antidote to the heatwave. Capital Craft is the first store to stock Fokof Lager. Fans and friends can join Die Bende at Capital Craft on Saturday 21 November from 3pm onwards to celebrate this to taste Fokofpolisiekar’s new beer. There will be various give aways with your purchase of a Fokof Lager. Come join the fun! Later that evening the party will move to Arcade Empire where the band will be bringing the house down with an explosive live performance in true Fokof-style.